Do you need professional advice for a residential or commercial painting project? Go to Hyde Park Paint & Paper in London, ON today. 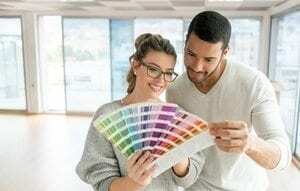 Our team of experts can help pick the right colour and style for your property. Whether you want to brighten up your rooms with a fresh coat of paint or redefine your interiors with unique wallpapers, we have you covered. 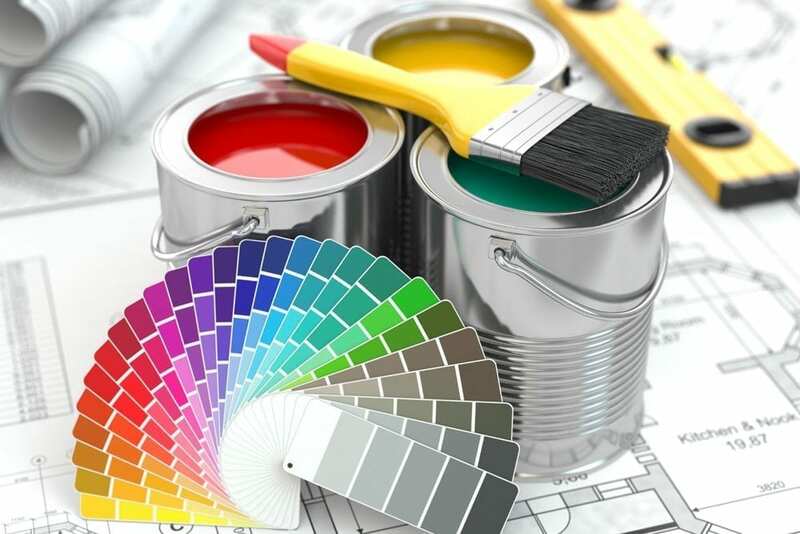 Your Commercial & Residential Painting Store! We have comfortable chairs by the fireplace, so you will feel right at home while discussing your plans with our staff. 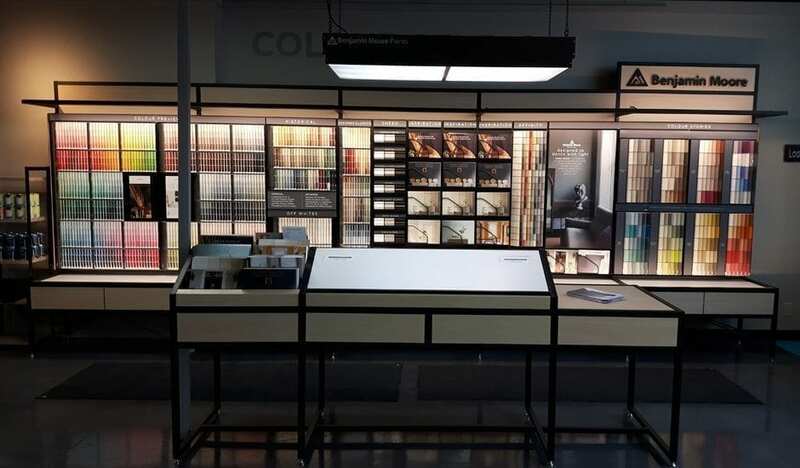 In addition, we have a new “Store of the Future” layout by Benjamin Moore, which will certainly get your creative juices flowing. We love helping our customers. When you visit us, our designers will spend time with you to find the right colour for the job. Should you have any questions about our items, our team members would be more than happy to assist you. 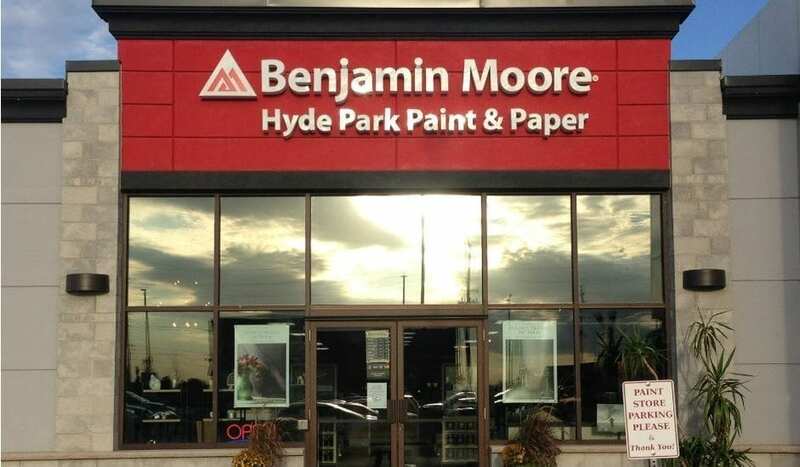 At our company, we proudly carry Benjamin Moore’s full selection of paints. Our specialty products include stains and pool paint. Additionally, we probably have the largest selection of wall coverings in London, ON. 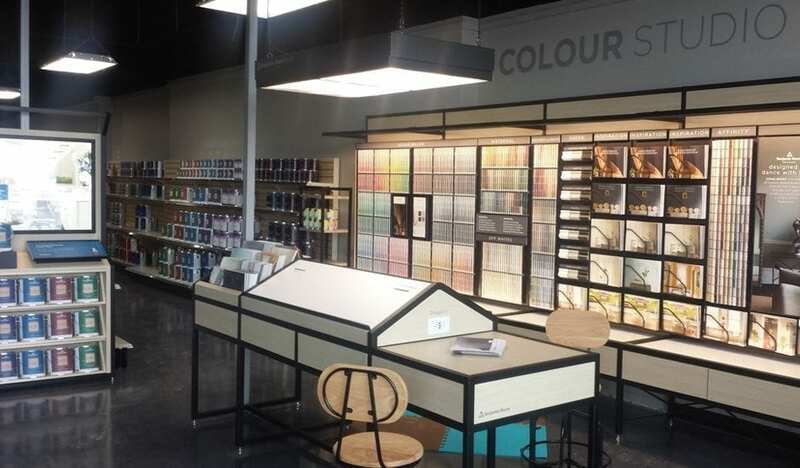 Drop by our location to get a better idea of our paint and wallpaper options. We are open late so that you can browse our inventory at your leisure. Excellent promotions await you at Hyde Park Paint & Paper. Visit us to see what we have in store for you.